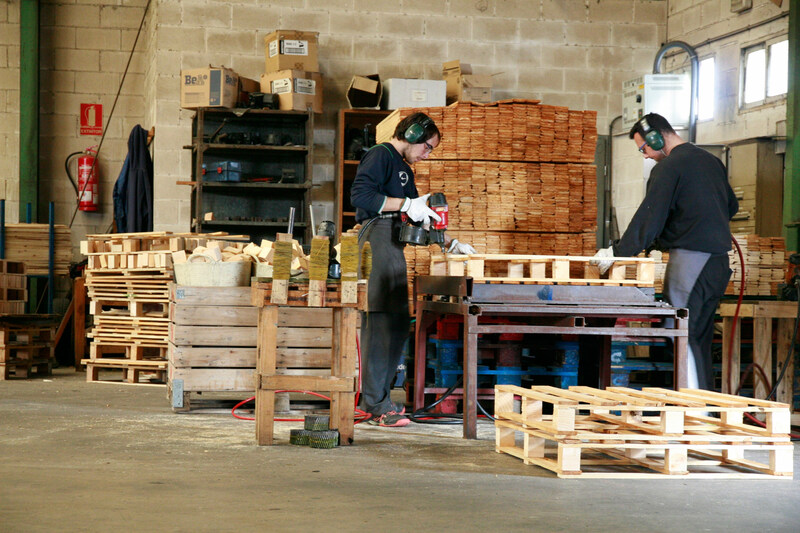 The manufacturing and marketing of wooden pallets. 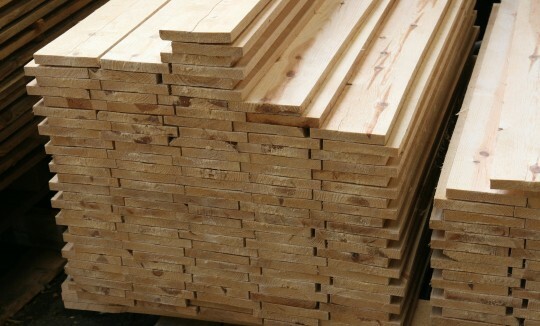 At Palets Bolta we manufacture new pallets of standard dimensions and also made-to-measure pallets. 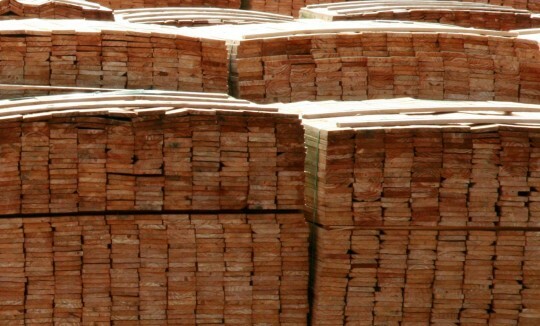 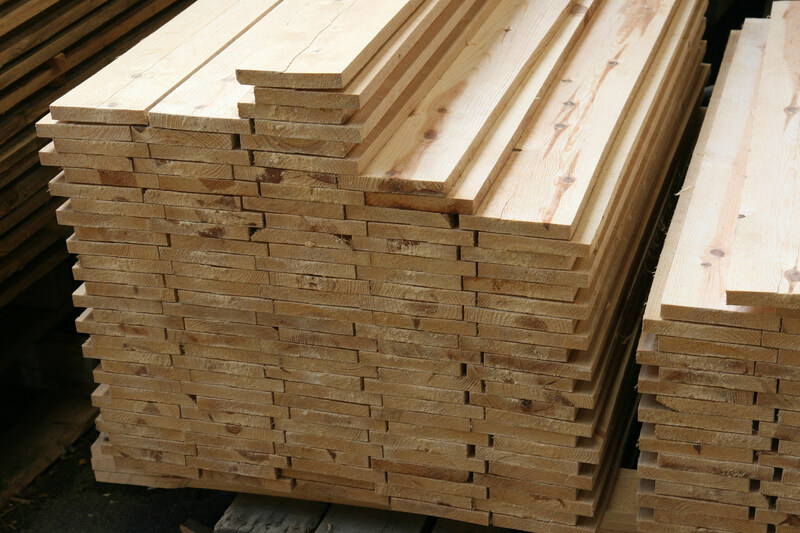 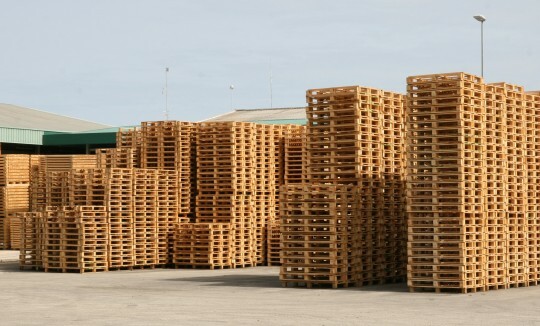 The wood that we use for these pallets has not been used previously, and the production process fulfills all the standards and regulations of the industry. 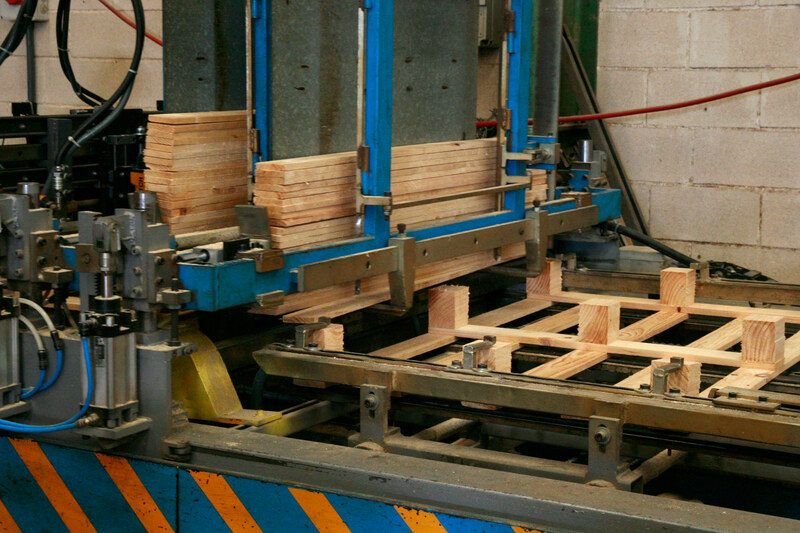 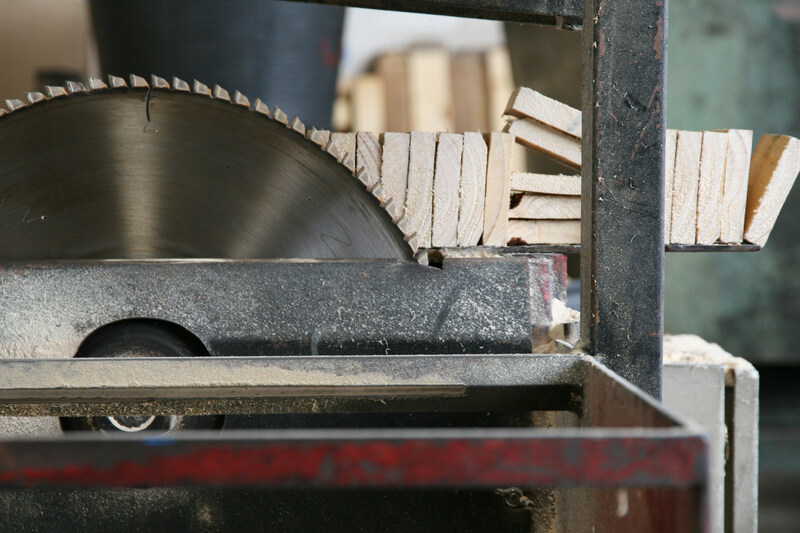 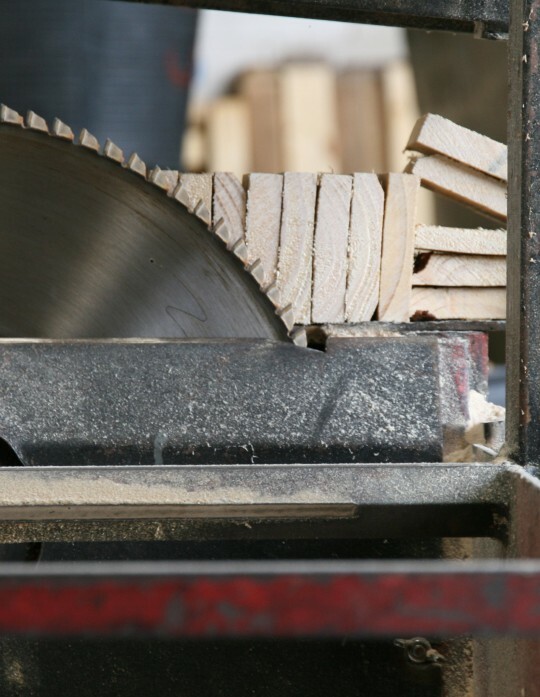 We restore second-hand pallets in order to reduce delivery times and so offer our customers better value for money. 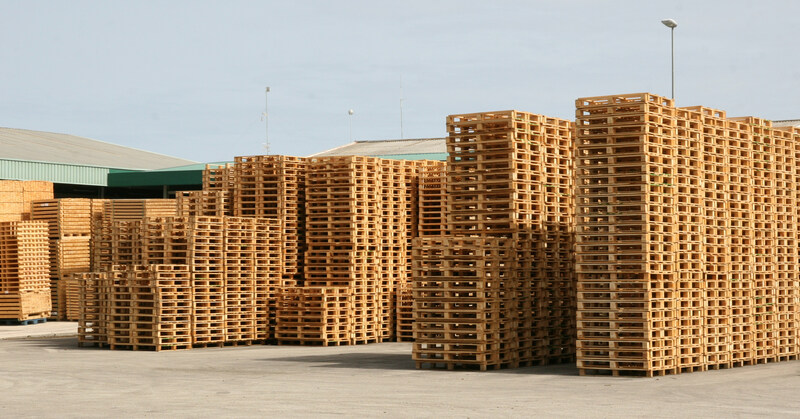 By recycling used pallets we also contribute to the improvement and care of the environment. 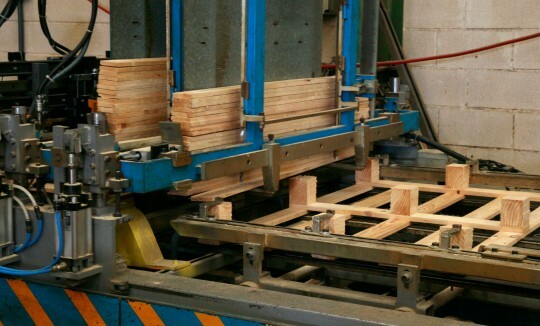 The sterilization of the pallets by means of phytosanitary heat treatment prevents the spread of dangerous pests in the wood which is used in the packaging for the international transport of goods. 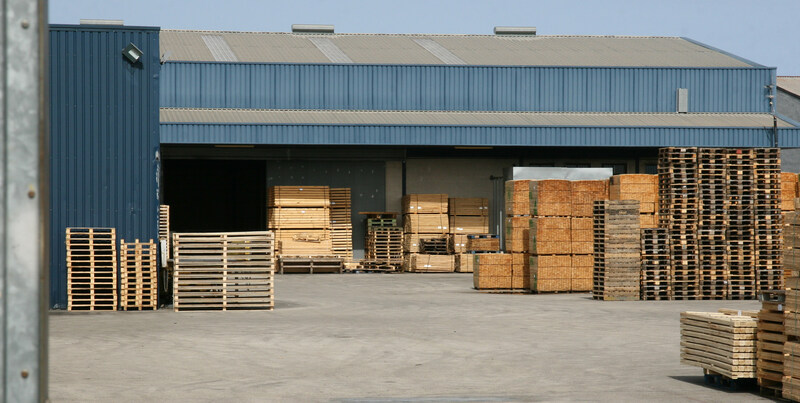 We manufacture custom-made wooden packaging for the sea and land transport of very heavy goods. 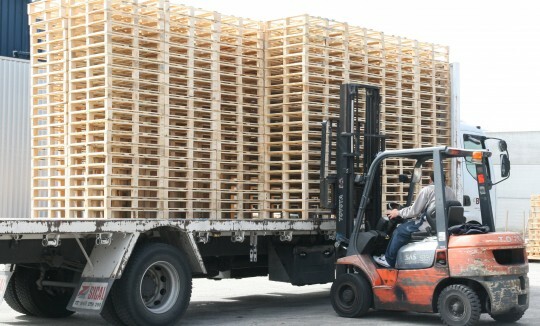 These special pallet cages are designed to avoid any damage to the products being transported. 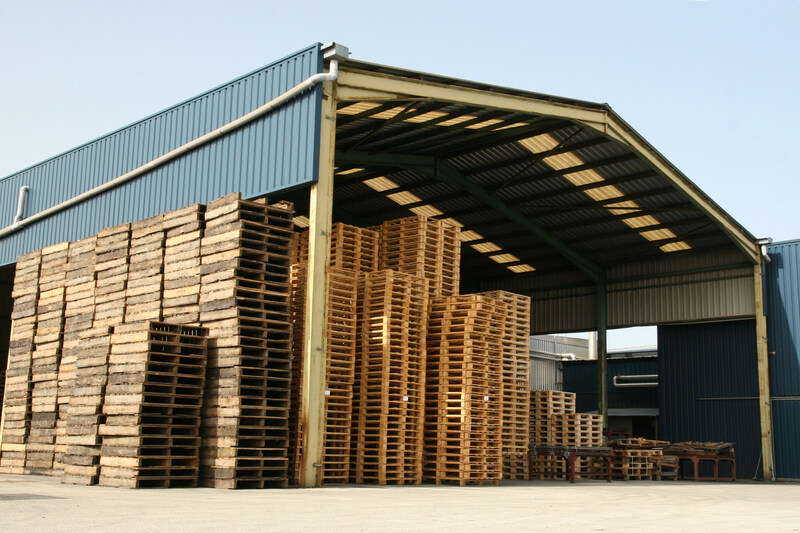 Palets Bolta is a family company from Valencia with over 40 years of experience in the manufacturing and marketing of pallets, containers and the packaging of wood for agricultural products and all types of manufactured goods. 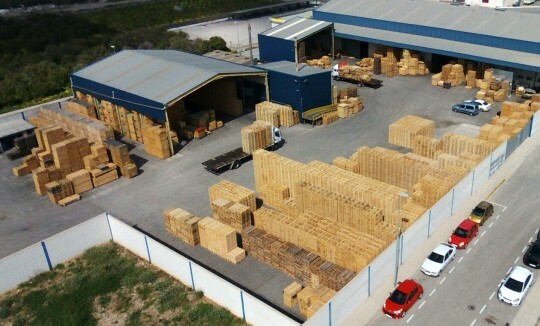 The company was founded by José María Bolta Gea at the beginning of the seventies in the twentieth century. 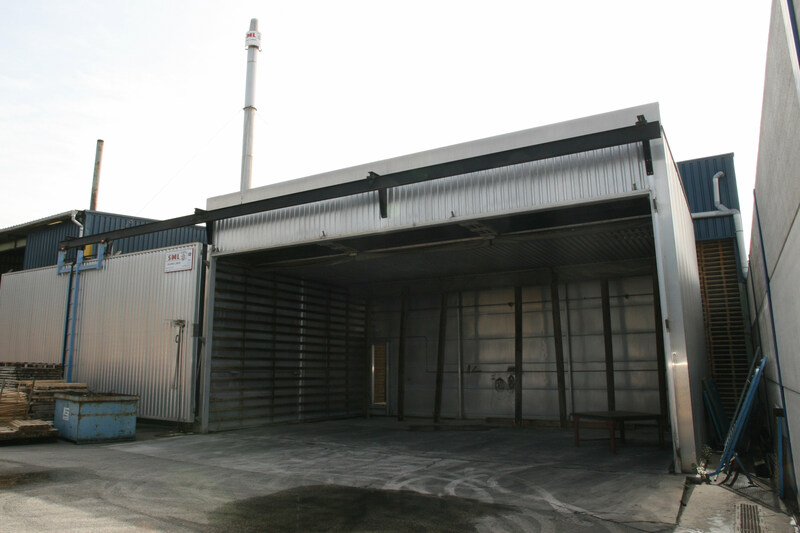 It is currently the Bolta Morant family who directs the company in the following areas: commercial, financial, production, and management. 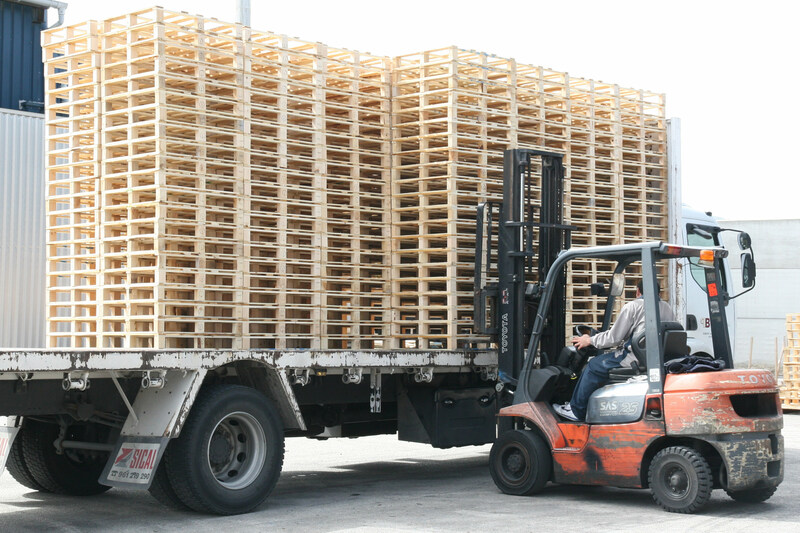 We have a team of 18 professionals and have a production capacity of half a million pallets per year. 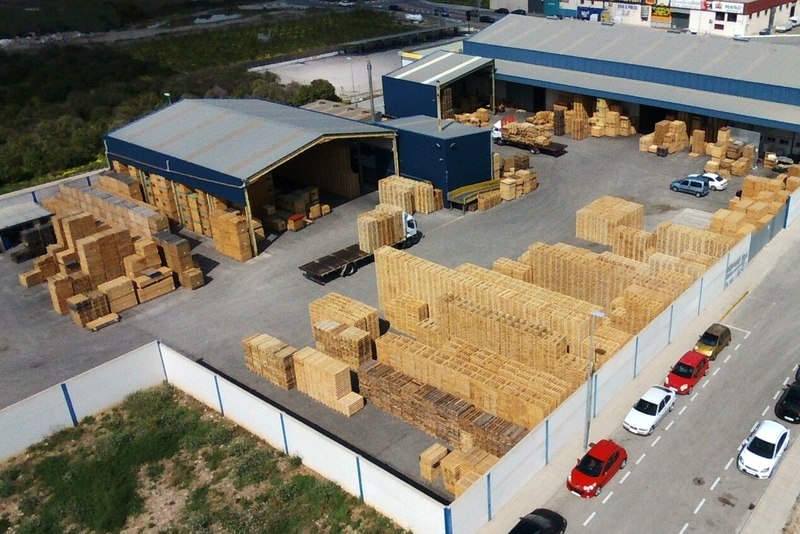 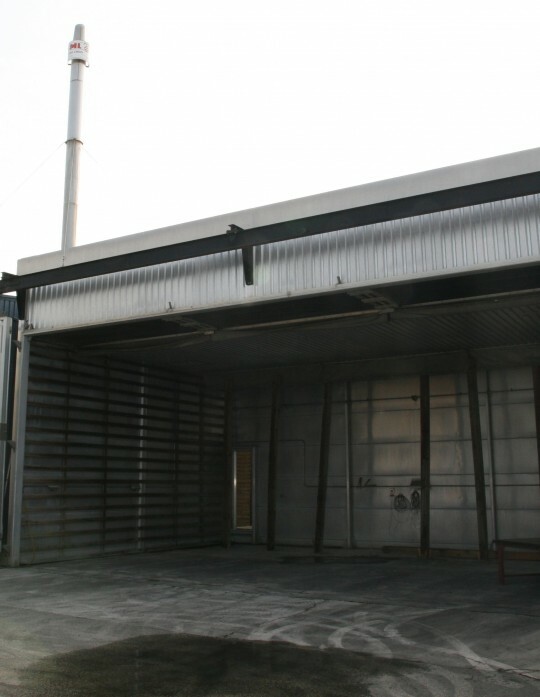 Our facilities are located in Daimus (Valencia), with 6,000 m2 being dedicated to the manufacture, storage, retrieval and processing of the product. 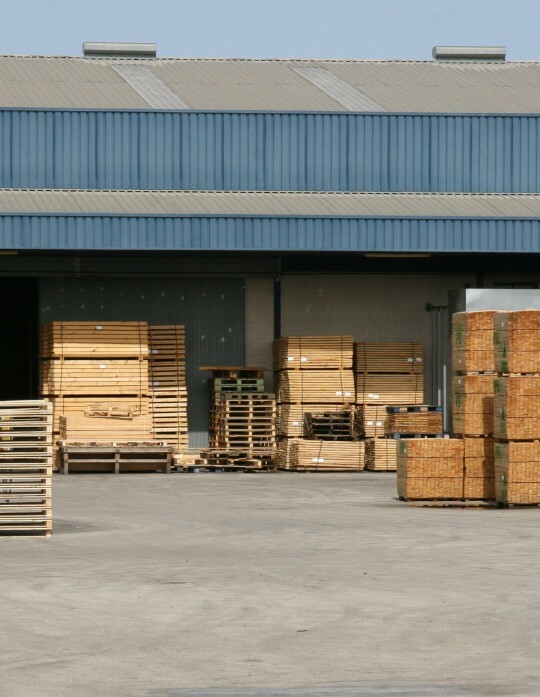 We were accredited by this internationally recognized standard as a provider that is responsible concerning all aspects pertaining to the quality its products, from industrial processes to the training of employees. 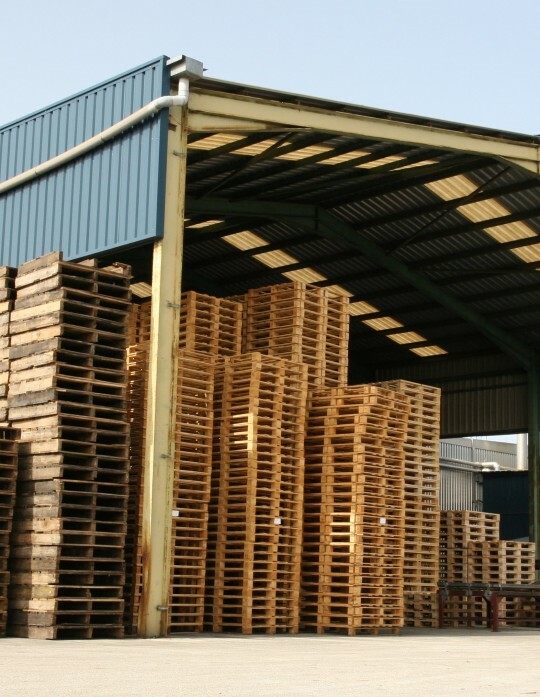 Palets Bolta complies with the regulations of ISPM-15 of phytosanitary protection, which regulates the application of heat and humidity on the pallet so to meet the demands of the international market regarding pests. 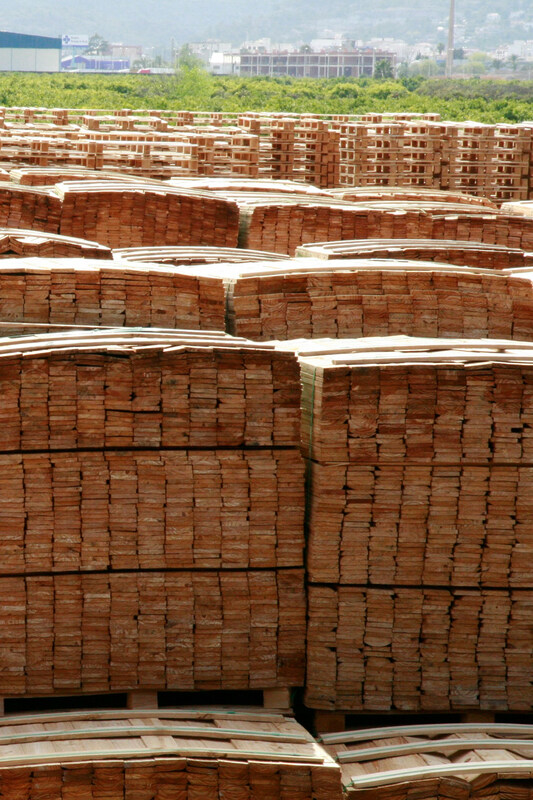 To ensure the traceability of our products by incorporating measures for identification by the means of bar codes. 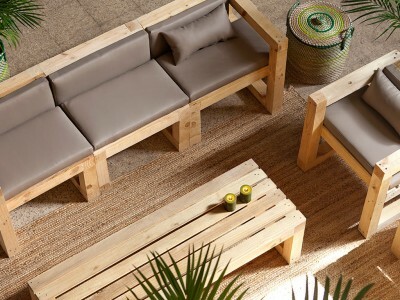 At the end of 2013, the brand Boltambolta was born as a firm commitment to design of the Bolta family, in which the objective was to design and produce their own collections of both indoor and outdoor furniture. 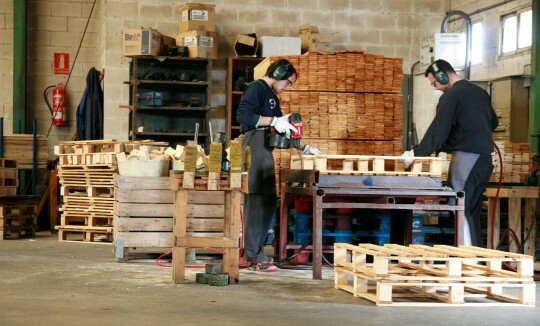 Furniture designed to be simple, functional, contemporary and with strong Mediterranean-inspired pieces, having been made by hand from solid pine wood industrial pieces.